We're having an Entrepreneurs Retreat! February 1st - 3rd, 2018 - It's going to be awesome! Yes you read that right - We're organizing a retreat! And it's not just any retreat, but an Entrepreneurs Retreat. Over the course of 3 days, we'll be gathering over a hundred entrepreneurs, investors, and thought leaders across the region to share, inspire, and have an incredible time together. We understand that entrepreneurship can be very tiring and challenging at times, and having a change of environment occasionally not only helps one recharge, but brings forth new perspectives and inspiration. 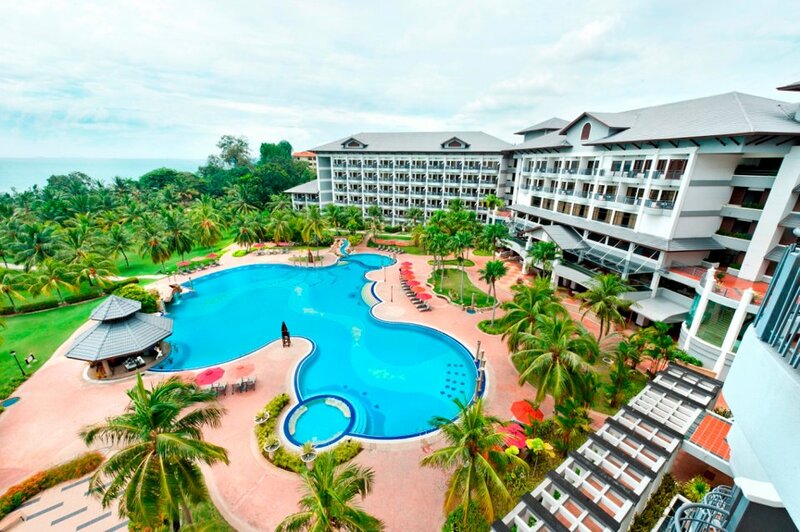 The retreat will be held from 1st to 3rd February 2018 at Thistle Resort, Port Dickson, a 5 star beachfront resort based in Malaysia. Plenty of activities have been planned out for the retreat ranging from networking sessions, business + investor matching, poolside & gala dinners, team building + sharing, and short sessions with established entrepreneurs in the region. All activities are planned with a single goal - To bring people closer to each other with lots of fun, and to kick off new business ventures and partnerships. That being said, there will also be plenty of rest and relaxation time available for everyone. Some of the activities that will be held during the retreat. Many special activities are also planned as well. Registrations for the retreat open today with super early bird passes available for purchase at a significant discount. To reserve your spot for the retreat, visit the Entrepreneurs Retreat 2018 page.